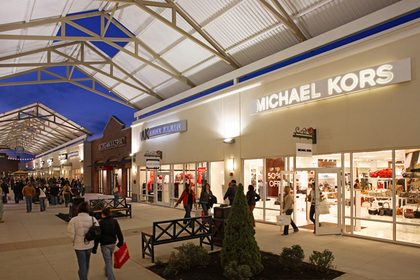 Philadelphia Premium Outlets features 150 outlet stores including Ann Taylor, Banana Republic, Cole Haan, BCBG Max Azria, Calvin Klein, Coach, Juicy Couture, Michael Kors, Nike, Neiman Marcus Last Call, Restoration Hardware, Sony and more with savings of 25%-65% everyday. Several new stores have opened including CAbi, Champion, Diesel, DKNY, Subway, and Vitamin World. 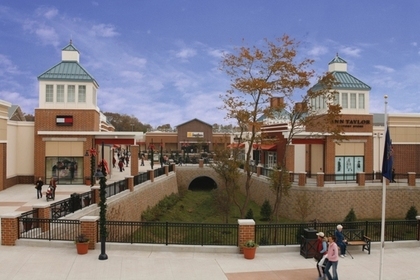 Philadelphia Premium Outlets is easily accessible from Rt. 422, off the Sanatoga exit. Located just 35 miles northwest of center city, in the historic Valley Forge Region of Pennsylvania.